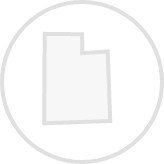 Create a legally binding Utah Bill of Sale with our attorney-drafted template! What Is a Utah Bill of Sale? A Utah bill of sale is a document that is used as proof of ownership of an item. A bill of sale does not need to be notarized in the State of Utah. What Are Some Common Bills of Sale Used in Utah? The most commonly used bills of sale for Utah include a general bill of sale, a bill of sale for a motor vehicle, a bill of sale for a boat, and a bill of sale for a gun. How Do I Write a Utah Bill of Sale? 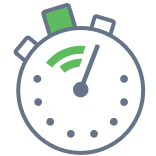 Writing a Utah bill of sale doesn't take much time. Regardless of the type of Utah bill of sale that you need, there's some general information you must include. The differentiating factor is in how the item is described. You'll learn how to properly describe the items for each commonly used bill of sale below. First, let's review the elements in each bill of sale. The amount of money given for the item, first in words and then in dollars. For example, two-hundred and fifty dollars and no cents ($250.00). The legal name of the buyer. The legal name of the seller. A certification by the seller that the item doesn't have any liens or other lawful claims to it by anyone and that the item is sold "as-is." The dated signature of the seller. A registration or serial number. The size, color, or material the item is made from. The type of vehicle (such as a car, motorcycle, off-road vehicle, truck, etc.). The make, model, and year of the vehicle. The Utah State Tax Commission is very clear on their bill of sale that a bill of sale alone does not act as proof of ownership. You also need the title. The fact that the bill of sale is for a boat. The Utah State Tax Commission does not consider a bill of sale as proof of ownership unless you also have the certificate of title. The serial number of the gun. If the gun is part of a trade, make sure that you list the make, model, caliber, and serial number of every gun. Is a Utah Bill of Sale Required to Register a Motor Vehicle? No, a Utah bill of sale is not required to register a motor vehicle. It is primarily used as a personal record. However, the Utah State Tax Commission provides a bill of sale for your use. You must have a properly assigned title to register a car in the State of Utah. Depending on your county, you may also need a VIN inspection and an emission inspection. Is a Utah Bill of Sale Required to Register a Boat? No, a Utah bill of sale is not required to register a boat. A bill of sale is a personal record, but one is provided by the Utah State Tax Commission. To register a boat, you'll need the title or a Vessel Application for Utah Title. You may also need to complete a Certificate of Inspection. Is a Utah Bill of Sale Required to Register a Gun? No, a Utah bill of sale is not required to register a gun. Guns are not registered in Utah. 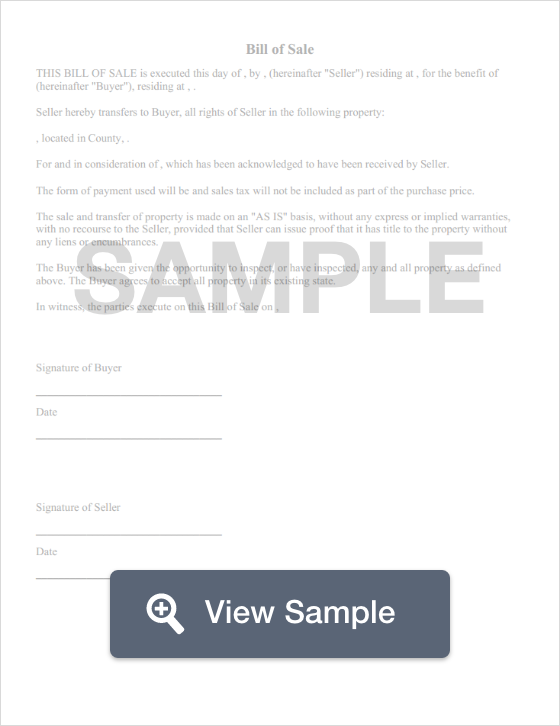 Create a free Utah Bill of Sale in minutes with our professional document builder.